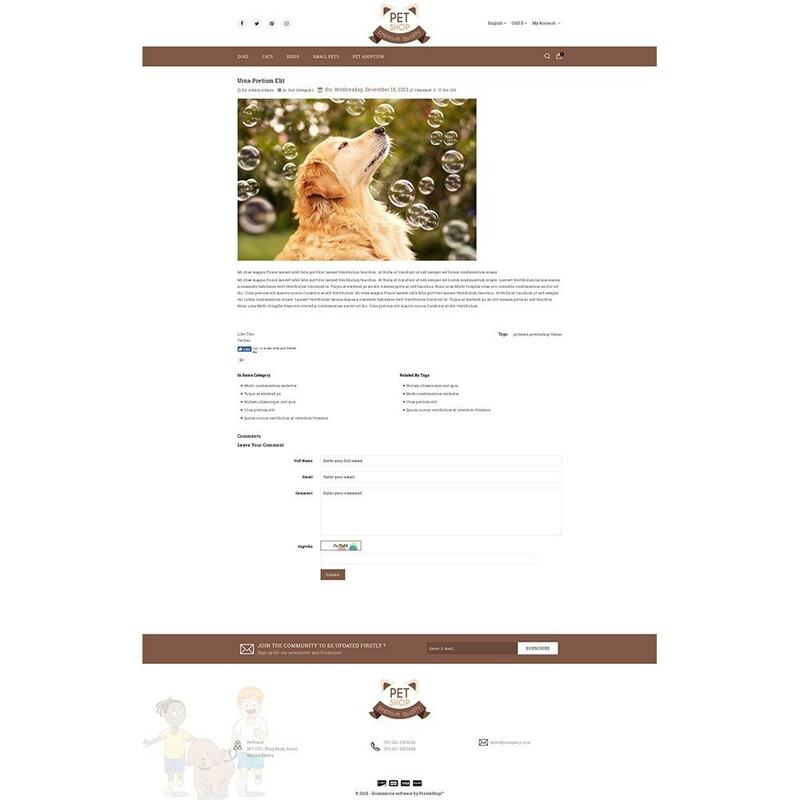 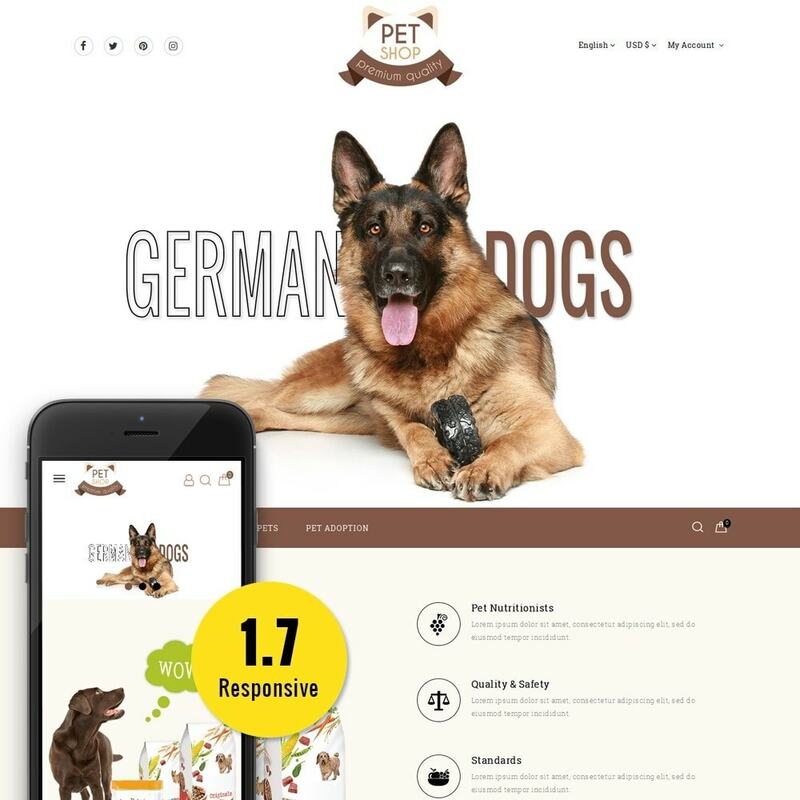 Pet Store is a 100% responsive template with a clean and neat design built with the modern e-commerce tendencies.Theme supports all devices it is user-friendly and fine-looking will be the best solution for your business! 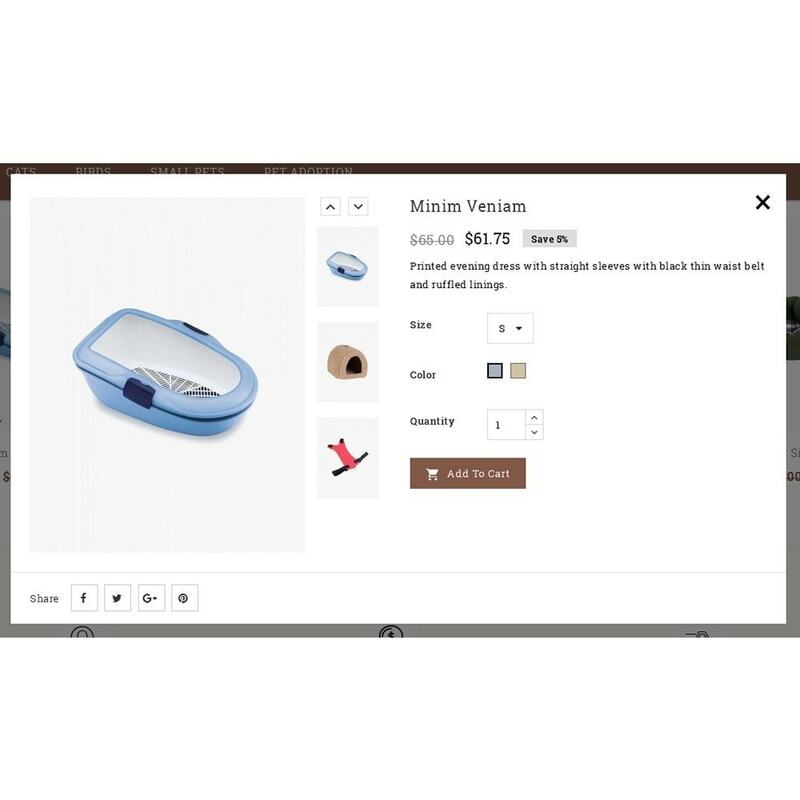 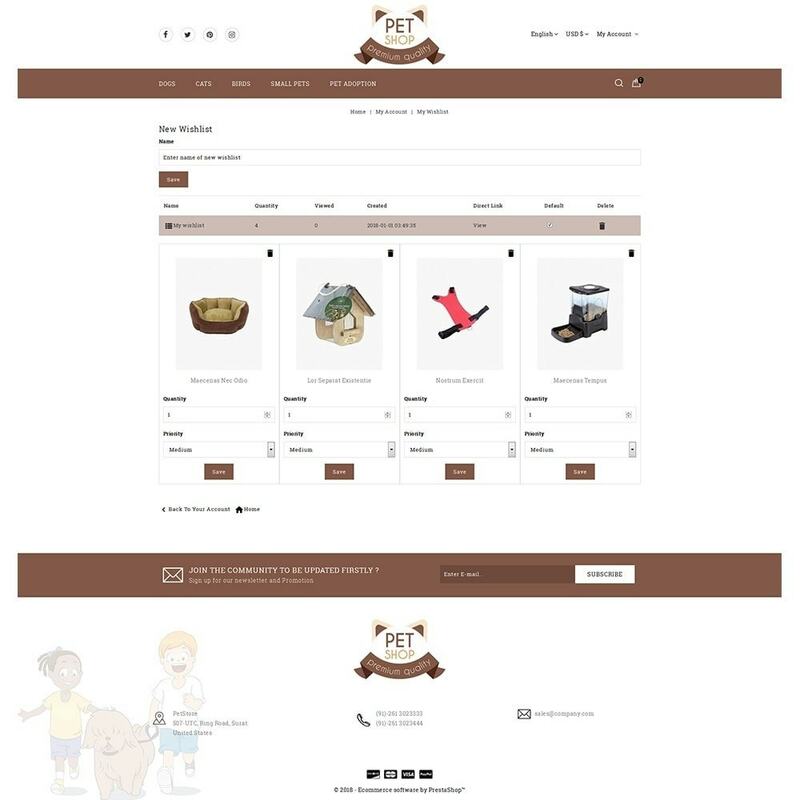 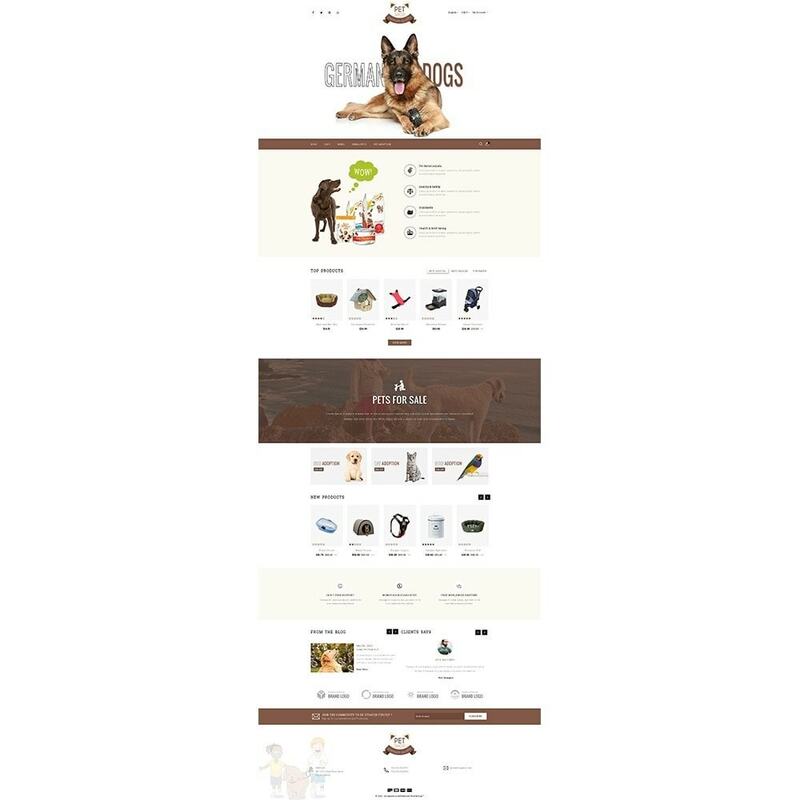 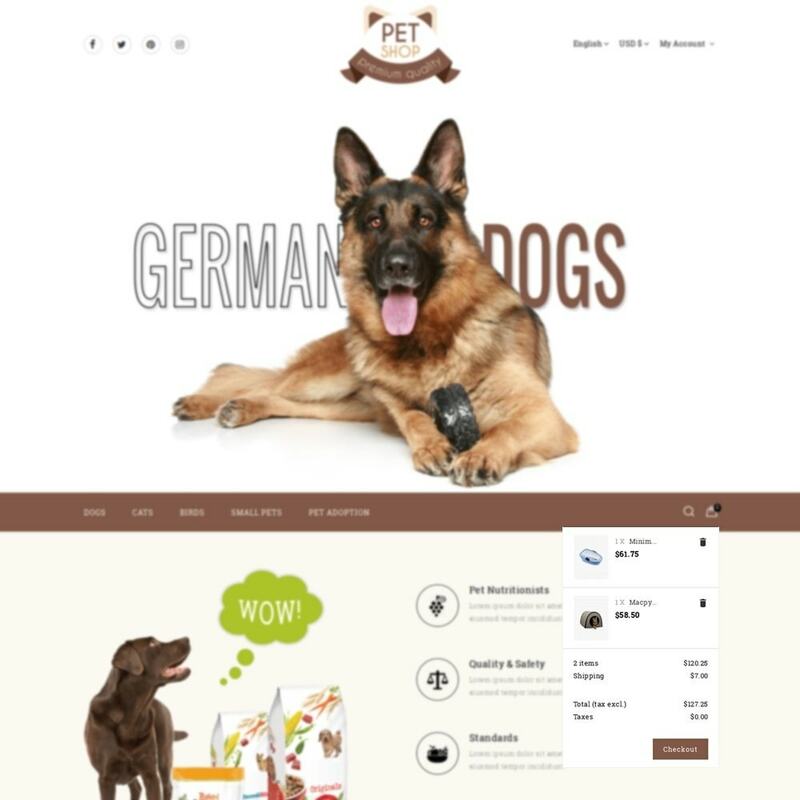 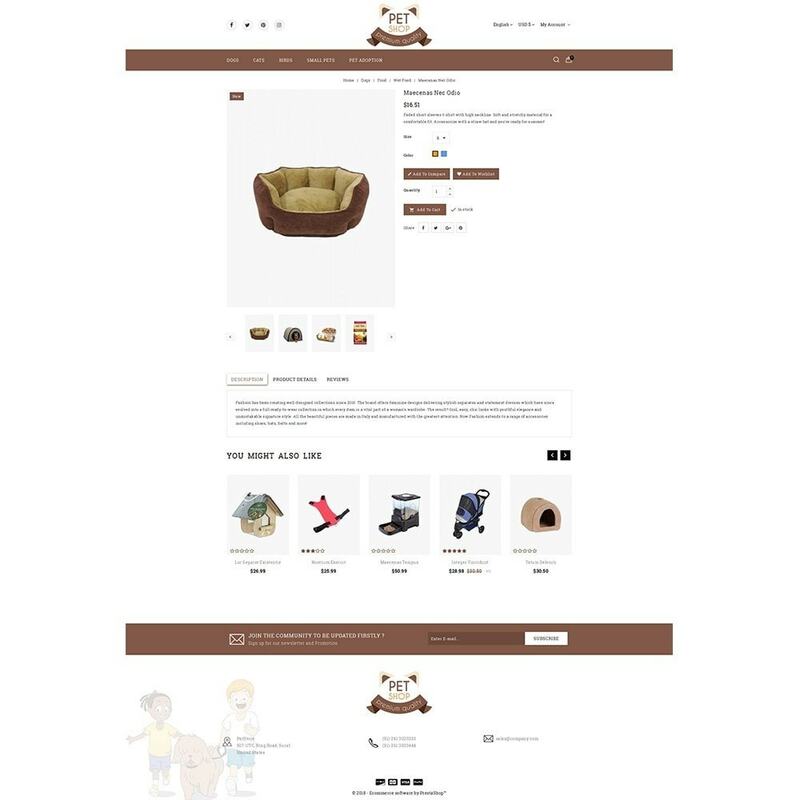 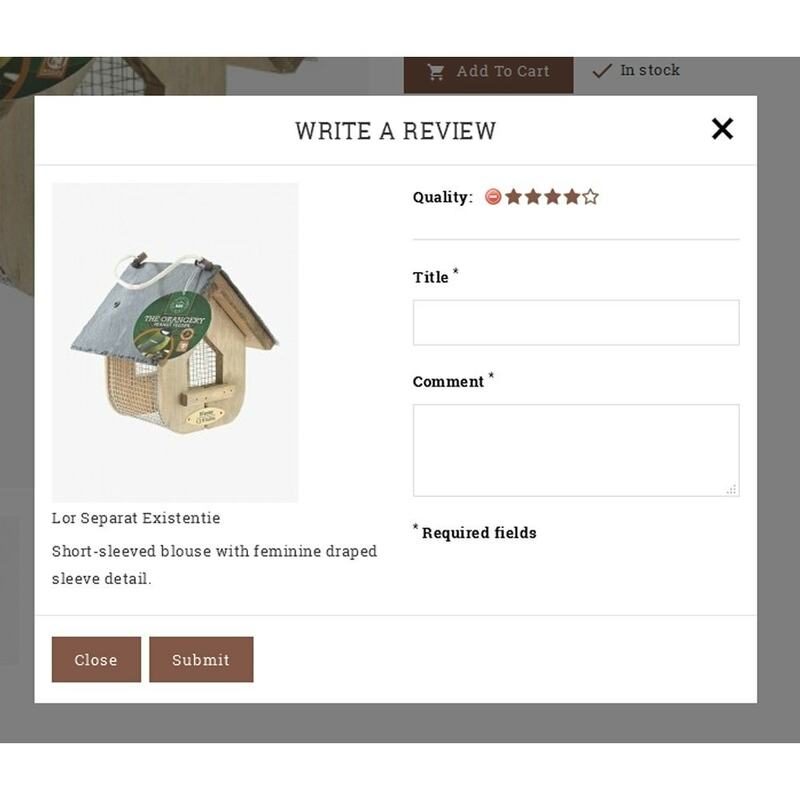 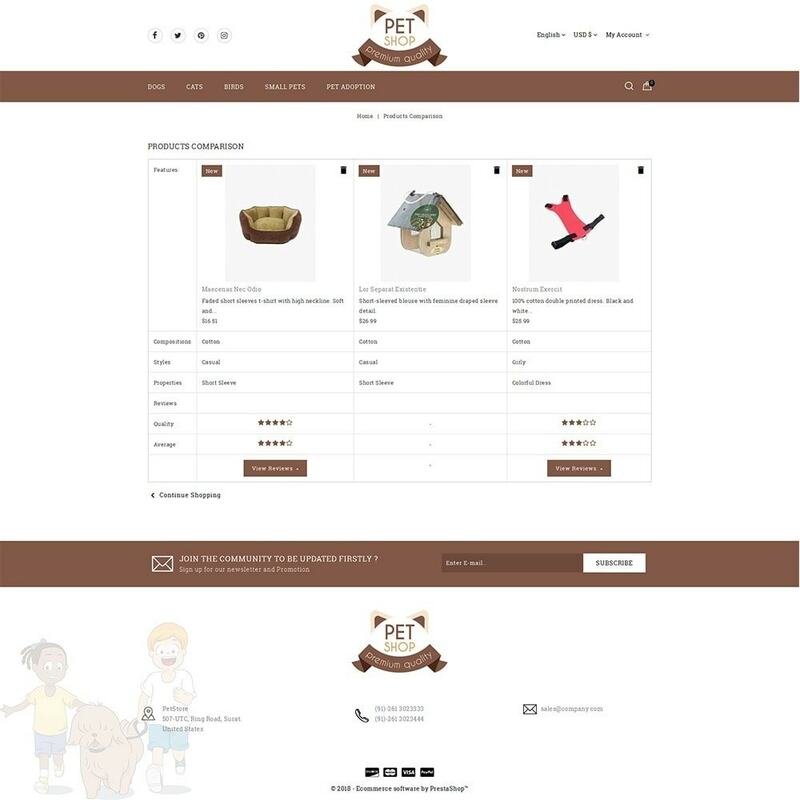 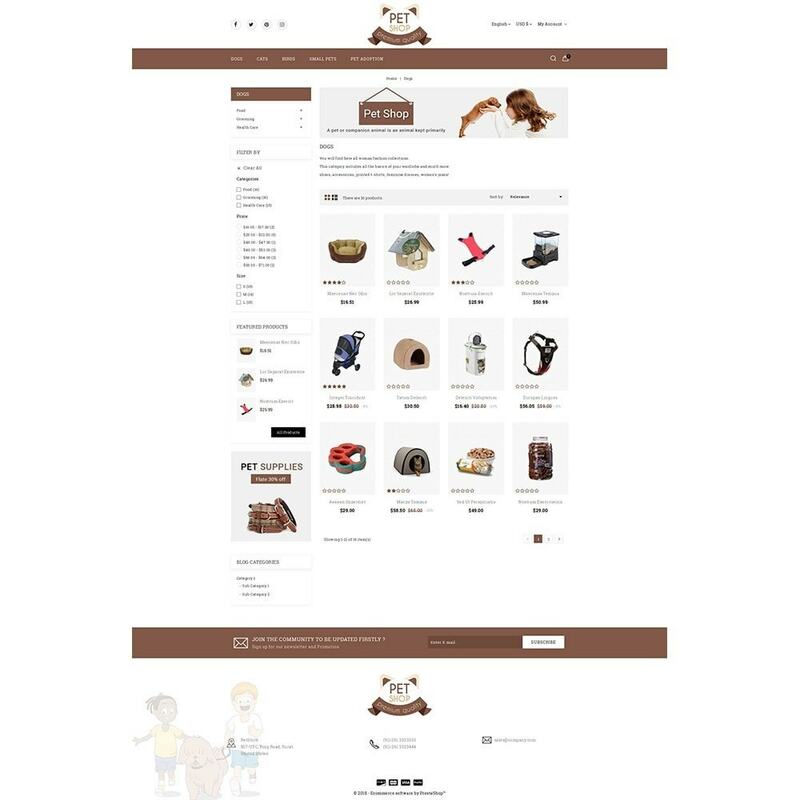 Pet Store Responsive Theme is designed for Pets, Electronics, Computers, Accessories, Camera, Mobiles, Fashion, Medicine, Furniture, minimal, mega and multipurpose store. 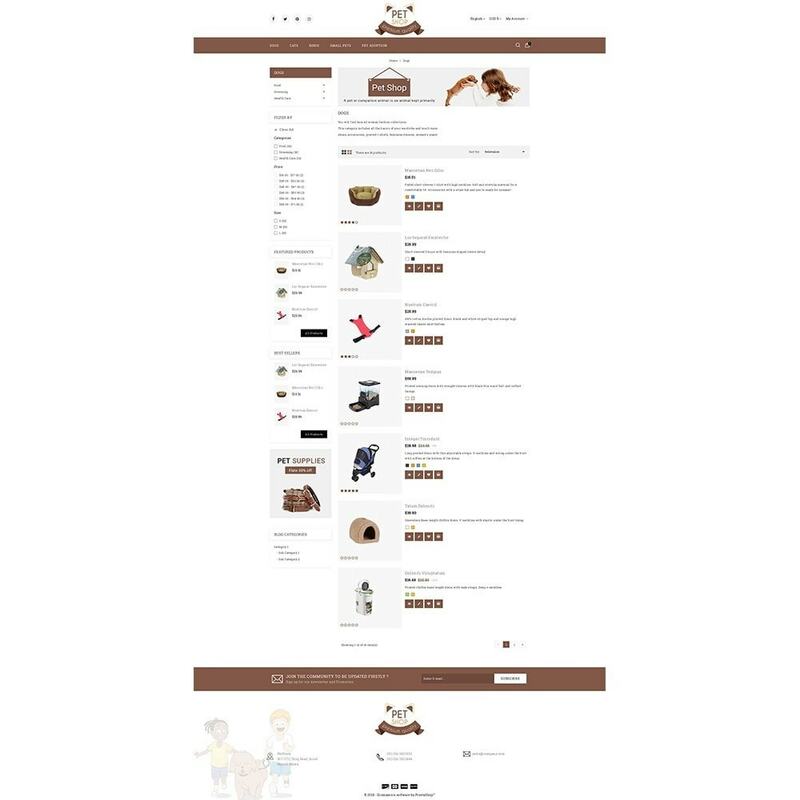 Unique and Mega Looking Stores and Marketplace.